Find Sports Gloves, Work & Labor Gloves, Backpack on Industry Directory, Reliable Manufacturer/Supplier/Factory from China. Stainless Steel End Cap is also called the plug or head.Purpose: welding on the pipe end or installed outside the pipe thread to cover wall pipe fittings.Close to line, the same as the plug. 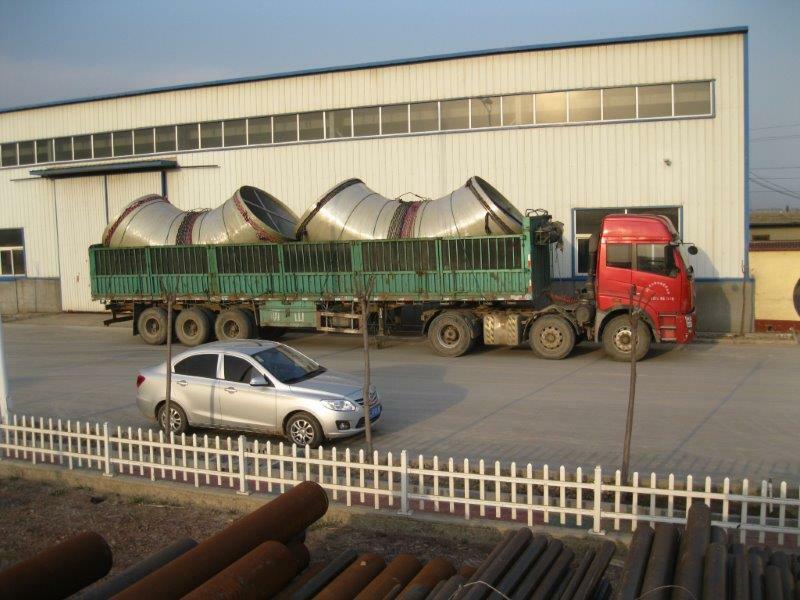 we can also produce according to drawing by customers. 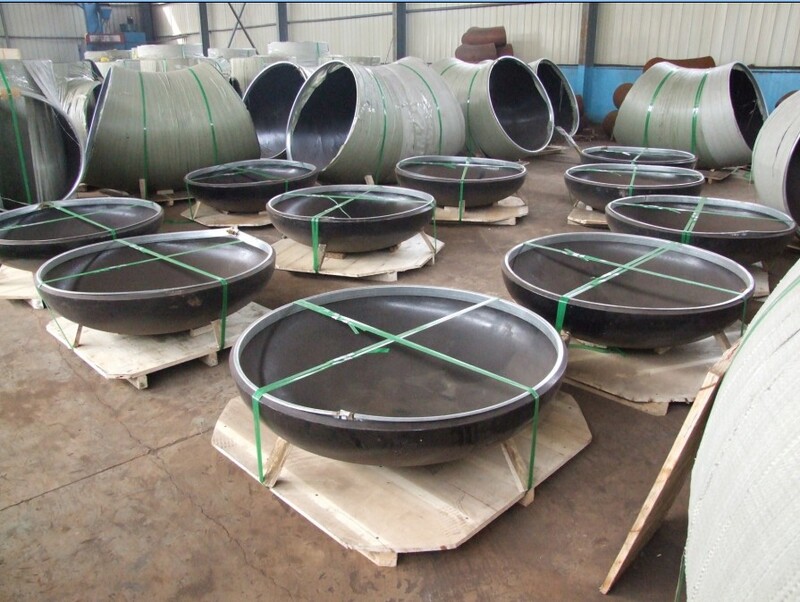 7) Surface treat: Black painting,varnish paint, anti rust oil, hot galvanized, cold galvanized, 3PE,etc. 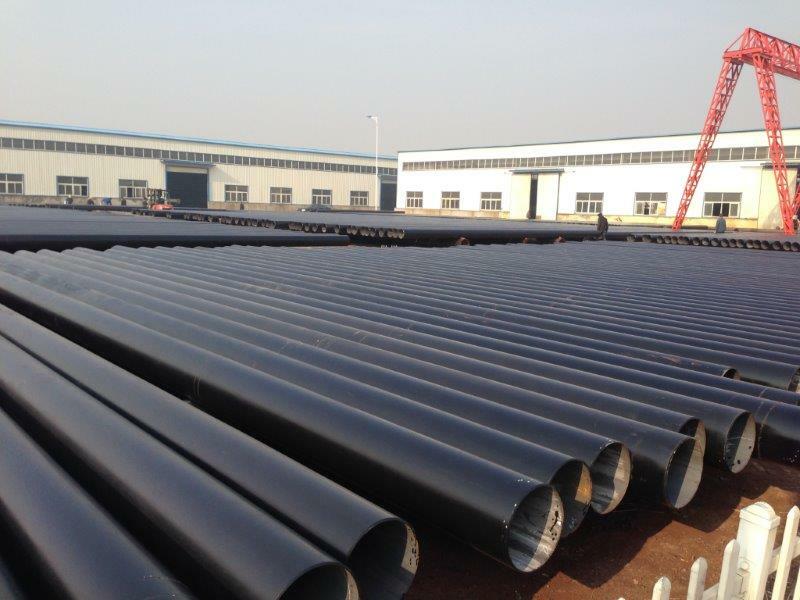 Shijiazhuang Bangdong pipe Technology Co., Ltd is located in Shijiazhuang , the capital city of Hebei , with superior geographical position and convenient transportation.It is a real professional manufacture and exporter of pipe fittings ASME ANSI B16.9, AND JIS. 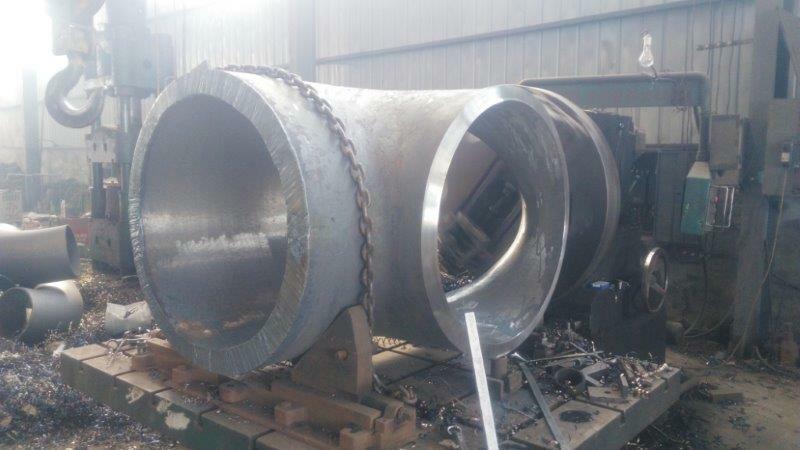 The company produces and exports pipes and pipe fittings, including ELBOW/TEE/REDUCER/CAPS/FLANGE and other pipeline products . With technological production team and excellent sales staff , we keep improving efficiency regularly and ensure a better customer service experience. 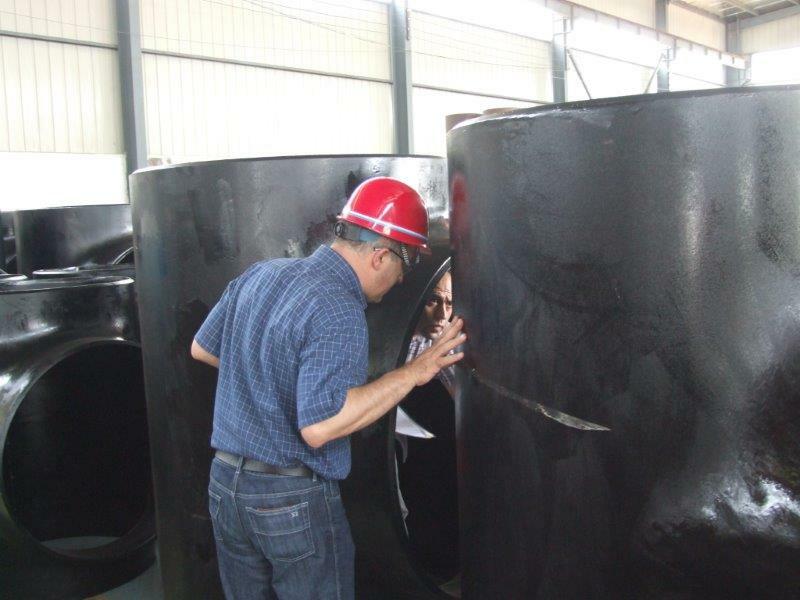 Our company values product quality and set up a complete quality control system and comprehensive detection means. We insist "customer focus, honest in business, faithful in services, trusty in advertisement", Try to make the market leading products and to be reliable manufacturers by customers. Pay great attention to every detail, accurate to each number, refinement to every joint. "Give me a chance, bring you a surprise!" Sincerely welcome all customers to discuss cooperation. 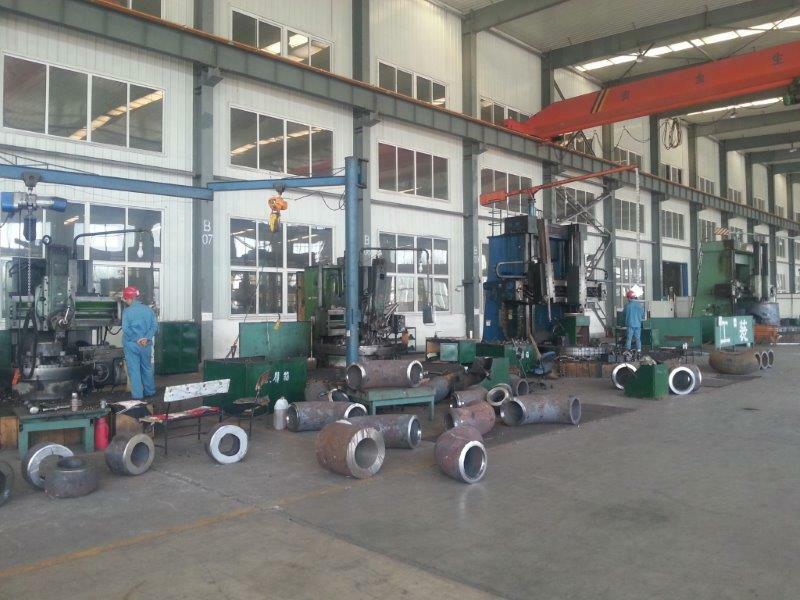 Company Name: Shijiazhuang Bang dong Pipeline Technology Co,Ltd. Copyright © 2019 www.nscyclingglove.com All rights reserved.